Jeff Sessions and President Trump have had a tense relationship since Sessions recused himself from the Russia investigation last year. So why did Trump request his resignation now? And what are the implications for control of Mueller’s ongoing probe? A former White House aide is releasing details from her time in the administration. Trump wants to stop her. White House reporter Joshua Dawsey and watchdog director Danielle Brian explain what happens when a president seeks NDAs for government employees. The ongoing trial of Trump’s former campaign manager can affect the future of the Mueller investigation. National security reporter Devlin Barrett and former federal prosecutor Robert Mintz explain what the jury’s verdict might mean for the president. Since childhood, Bill Paxon was a diehard Republican – a Nixon fanboy who watched House Republicans lose midterm elections for decades. Then he became a member of Congress. And he was finally in a position to help them get the 42 seats they needed to win. The House Intelligence Committee publicly released a memo Friday, and it has Washington D.C. in a whirlwind. National security reporter Matt Zapotosky explains what's in the memo, why it's been so controversial and what happens next. Washington Post senior editor Marc Fisher and political reporter Eugene Scott discuss the major themes of President Trump's first State of the Union address -- what he said, what it means, and what comes next. 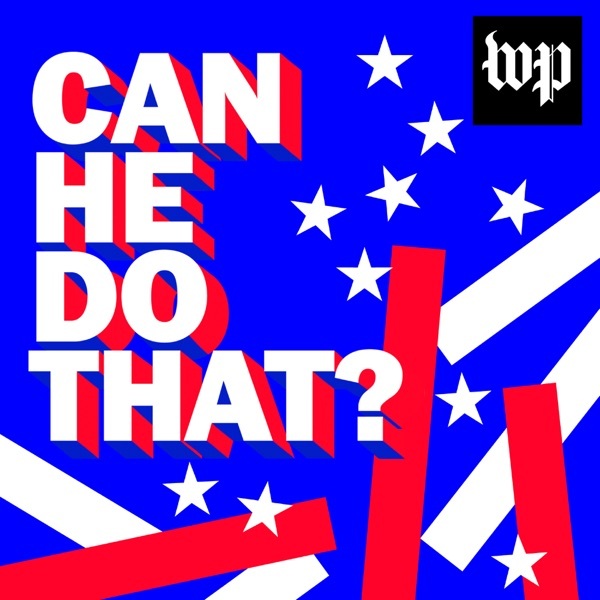 National political correspondent Karen Tumulty and senior editor Marc Fisher discuss what they’ll be listening for in Trump’s first State of the Union address. Where did this tradition come from? What does it mean to “pardon" a turkey? We’ve got you covered in this special holiday episode with Post reporter Jessica Contrera who attend the annual tradition at the White House. What can a president do to revive an industry in decline? Amy Goldstein, author of “Janesville: An American Story,” tells us what happens to people when factories close. Plus, Scott Paul of Alliance for American Manufacturing on how to help the industry. The Post's White House bureau chief Philip Rucker offers insight from his trip abroad with the president. Plus, former ambassador to NATO Ivo Daalder explains the relationship between the U.S. and Europe, and the value of international agreements. Can President Trump break up a federal circuit court because he disagrees with their decisions? Are there consequences for suggesting he'd do so? With political reporter Amber Phillips, we talk to historians and legal experts to answer these questions. President Trump frequents his Mar-a-Lago resort in Florida, has a triplex penthouse in Trump Tower in downtown Manhattan and has his last name blazoned on dozens of properties around the world. Does that change things for the office of the presidency? We take a close look at Trump's tweets now that he's president. Can he make official policy statements on Twitter? And does that dictate government action? We explore the pros and cons when a president has a direct line to the people.